RHLG TALK OF THE TOWN: July Events in Denver — RH LUXE GROUP - Expertise. Community. Edge. Well well well...Whats Up July! Summer is here and it is hot hot hot (just like this real estate market right now!) A new month means a whole new month of fun summer activities! 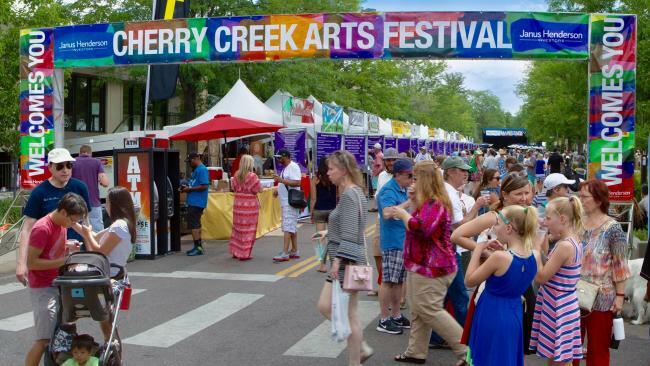 We are giving you all the best things to do around the city this month! Including attending our Grant Match Masquerade Ball! Check out all the fun below! 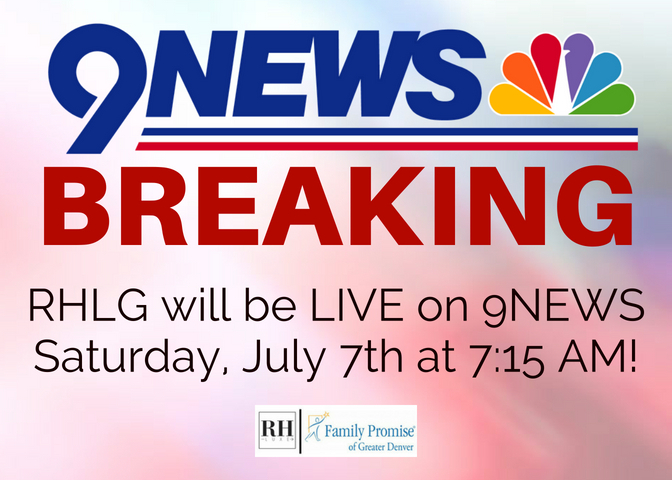 RH Luxe Group and Family Promise of Greater Denver will be speaking about our event The morning of July 7th LIVE on 9NEWS! You can live stream from the 9News app, or watch it on your tv! We ask that you all show us some love, wake up early, and take lots of videos and pictures for us!! ADMISSION IS TOTALLY FREE and the event is very Family Friendly! You knew we had to bring it up! Join us for our Grant Match Masquerade Ball! Leave your egos at the door, and join us for a night full of changed perceptions, disclosed truths behind the phenomenon of HOMELESSNESS. WHY: Family Promise has solidified a 20k grant for the Help Us Move In (HUMI) program that must be matched by community donors by July 31, 2018. DON'T MISS THE PARTY OF THE YEAR THAT'S FOR A GOOD CAUSE! Join RH Luxe Group and Family Promise of Greater Denver as we host an unforgettable night of humility, recognition, and alliance. Wear your favorite mask as a representative play on the masks we wear all too often. If you knew that most families who experienced homelessness were only $200 shy of their rent, would that make you think twice about your trip to Target earlier today? WE are HERE, and are calling on all of YOU to TAKE ACTION, starting by attending our Grant Match Ball. We have an URGENT 20k government grant that must be matched and funded through community donors. We have planned the PARTY OF THE YEAR to raise these funds in style! The theme of the night will be a formal masquerade. Think black, gold, lace, suits and floor length gowns. This event will be dapper so show us your best, but the most important thing is to have fun with this all! We can’t wait, and if you can’t either, click here to RSVP now! We even got featured in the Westward which means we're not messin' around! RSVP TO the grant match masquerade ball! The epic return of Friday Night Bazaar in RiNo! 20+ Local Makers, Breweries and food trucks weekly! A FREE night-time outdoor marketplace presented by Denver BAZAAR every Friday from 5-10PM this summer. 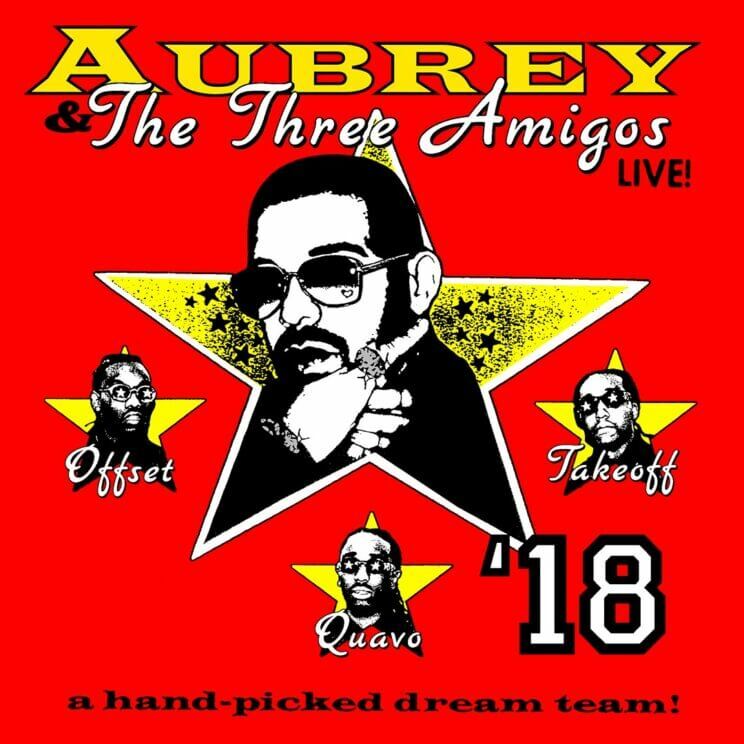 Hang out with Drake and The Migos and get real ratchet at the Pepsi Center! This will be a show you don't want to miss! Tickets are going fast so get them HERE!